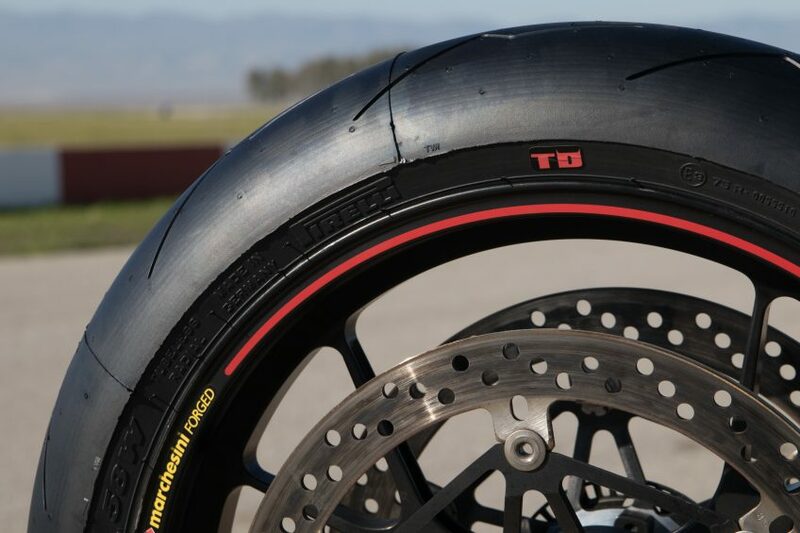 Get the new Tracksidetires App on the Google Play store! 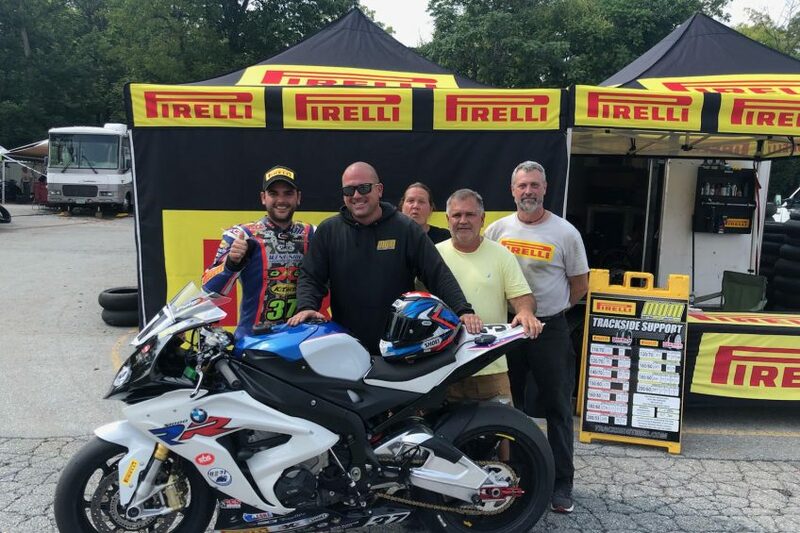 To celebrate all of our race wins and track records set this year. 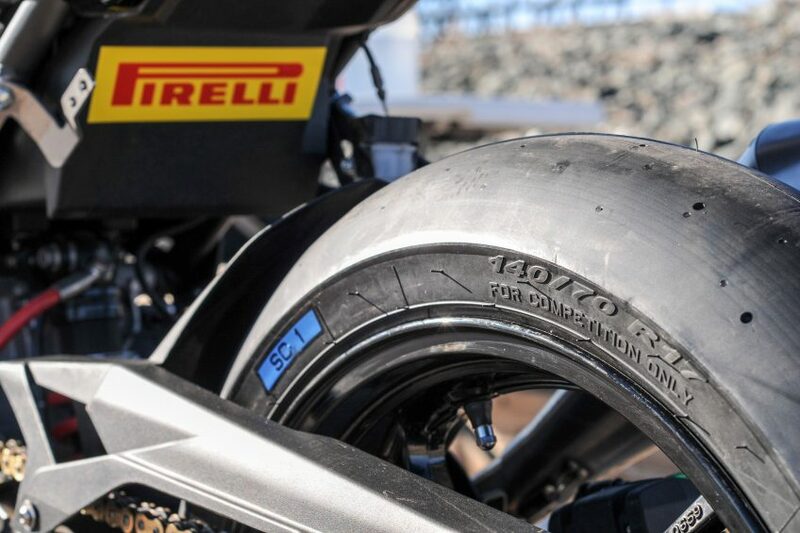 Starting September 1 thru September 30 Pirelli is offering $50.00 off instantly, Supercorsa SC tires and Superbike slick tires. 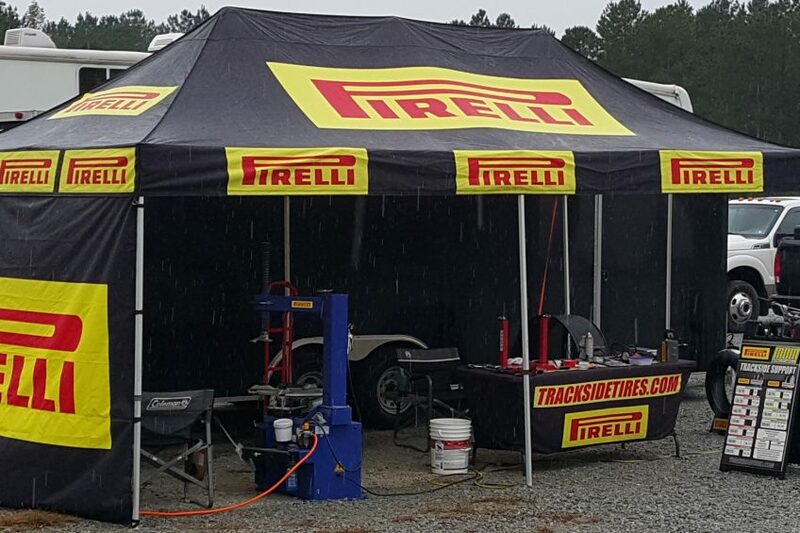 Buy any one front and two rears and receive an instant $50.00 off that order, both online and trackside. 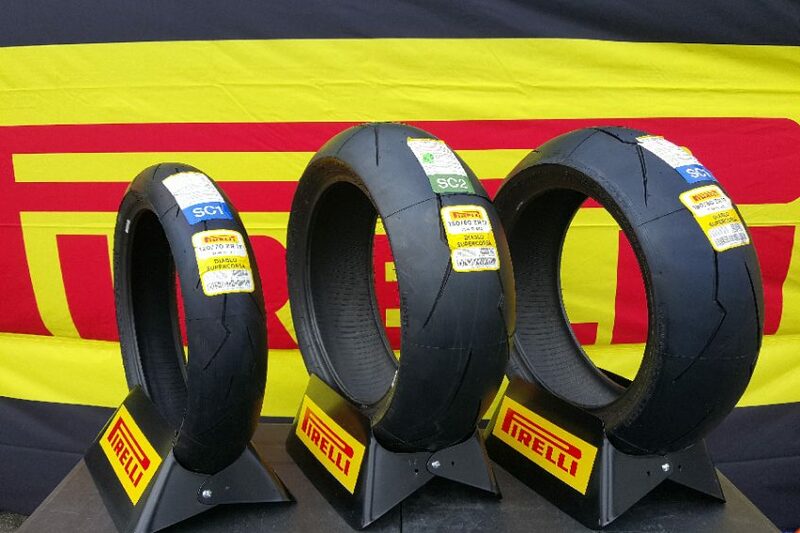 For online orders enter “pirellirocks” visit www.tracksidetires.com and check out our events tab for trackside dates. See you at the track.